If there’s one online casino that gets its fair share of advertisement on UK television, it’s Paddy Power. 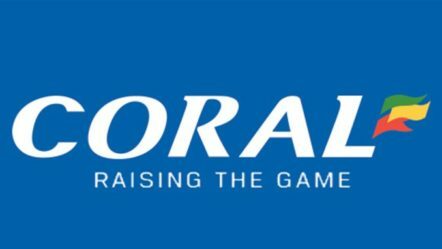 This huge company started out its life back in 1988 with the merger of three different Irish bookmakers. It was this move that made Paddy Power the largest bookmaker in Ireland, a position that it maintains to this day. 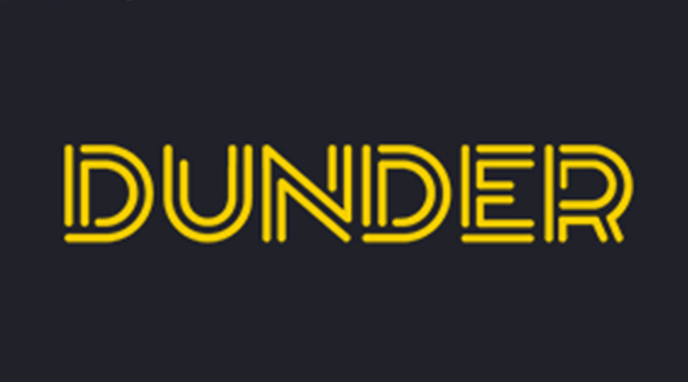 It now has over 200 different shops throughout both the United Kingdom and Ireland, and in 2004 it began its online operations. Like many other online gaming sites, Paddy Power hosts a casino, live casino, bingo, poker, sports betting and many other options. Therefore, it has its feet in many different gaming pools, catering to all sorts of fans. Additionally, it utilises the software of several different developers in order to provide games and sports betting to its players. This gives it such a diverse portfolio of games that it’s no wonder it has sailed forth as one of the leaders in the industry. 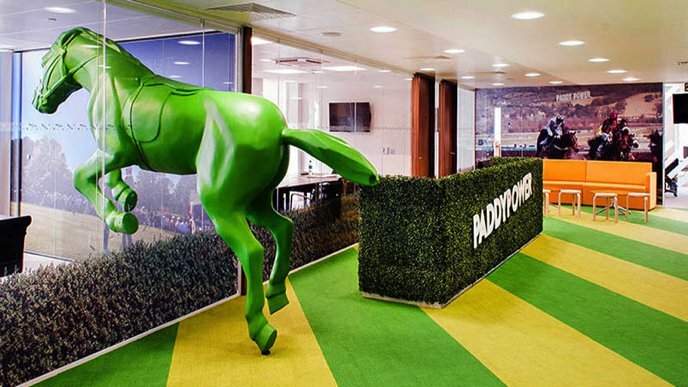 The year of 2015 saw Paddy Power merge with another large online platform, Betfair. 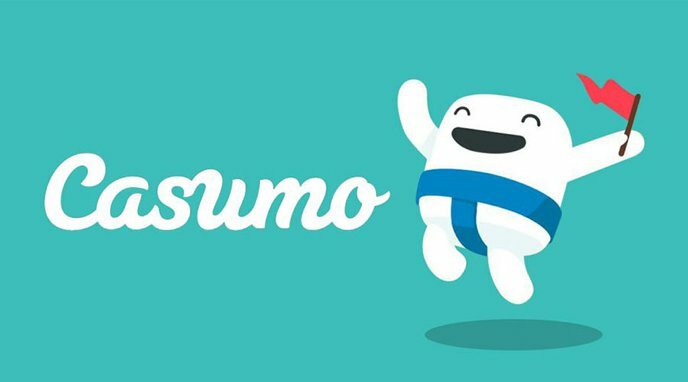 This further expanded the reach of the company, bringing in more gamers. 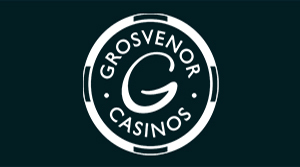 The casino is also the holder of two different gambling licences, with the first being from the United Kingdom Gambling Commission. The second one is on hand from the Alderney Gambling Control Commission. With these in its possession, the Paddy Power platform is able to operate legally. Additionally, it has to provide a secure site and fair gaming environment. To add to all of this, Paddy Power is available on smartphones and tablets as well as desktop computers. Therefore, mobile gamers will be very much satisfied with the ability to play at the platform too. As we said before, Paddy Power utilises software from several different developers. 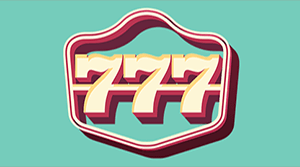 This means that there is a very diverse selection of casino games on hand for members of the casino. 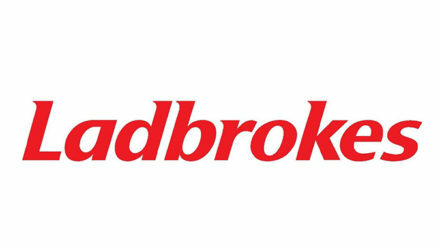 Some of the providers who work alongside the Paddy Power website include Electracade, Red Tiger, OpenBet, GTECH G2, Evolution Gaming and Playtech. With such a strong choice of developers providing games to its platform, Paddy Power is a prime location for accessing a wide range of different titles. 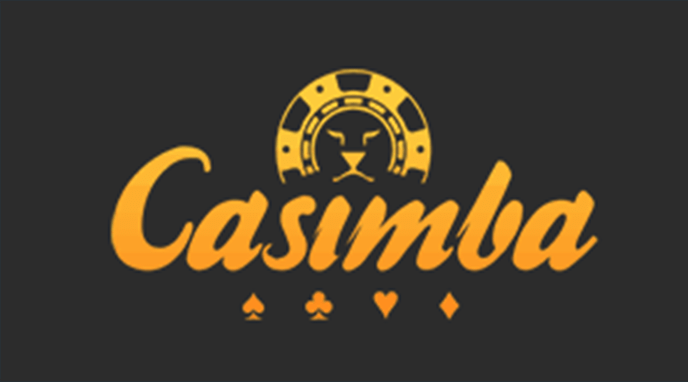 Visiting the casino section of the platform will allow you instant access to these. 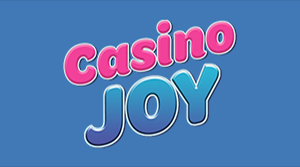 The slot games section is the first area that is available to players. This features many impressive titles from the aforementioned developers and more. In this section, you’re able to play such games as Gem Heat, Gaelic Luck, Tiki Paradise, Battle of the Gods, Bonus Bears and Football Girls. It’s also the slot section that provides Paddy Power with its largest collection of casino games. Of course, this is fairly normal for a platform that incorporates slots into its offerings. You’re also able to view information about each of the slot games before playing them. This is done simply by pressing on the ‘i’ button on the game’s logo. And while standard slot games are one thing, it’s completely another to have progressive jackpot slots. However, these are also available at the casino. This means that should you have a specific preference for playing games with huge wins, the ‘Jackpots’ category is the one for you. 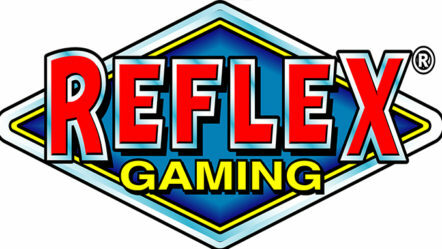 Within, you’ll find such titles as Adventures in Wonderland Deluxe, Land of Gold, Jackpot Bells, Gladiator: Road to Rome, Green Lantern and Purple Hot. Each of these has its jackpot amount on display below it before you choose which one to access. The next section is solely for the selection of table games. However, this is not so minimal in itself. 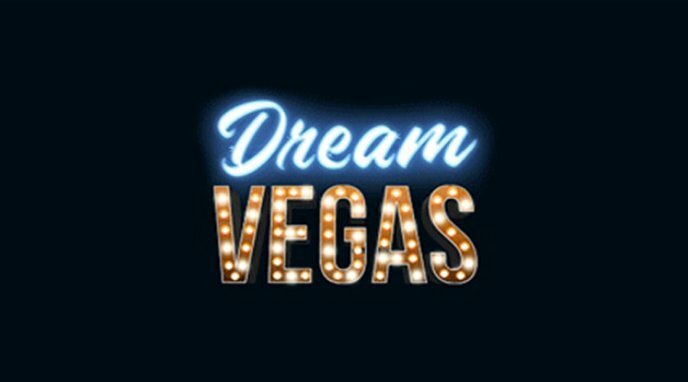 In it, you’ll get the chance to play various different options, such as Craps, 3D Roulette, Premium Series Roulette, Sic-Bo and Penny Roulette. If you prefer to play card table games though, these are all found in the ‘Card’ section. Of course, this is primarily filled with several variations of blackjack, such as Blackjack Single Hand, Blackjack Switch and Blackjack UK. However, there’s also the option of playing baccarat in this section as well. 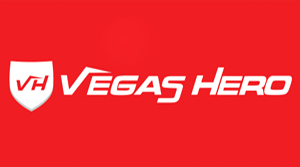 Further to these categories, there’s also a separate section for live dealer casino games. With these, you’re able to experience an authentic live casino setting as you play your favourite table games. 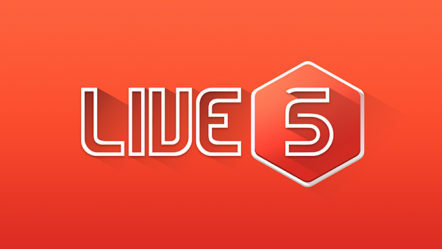 They all come with live dealers and game play that is streamed directly from studios or actual casinos. At Paddy Power, there are several different live dealer tables on hand, including multiple blackjack and roulette options. Additionally, you’ll find a Live Hi-Lo lobby, Live 3 Card Brag lobby and Casino Hold’em Lobby too. So, should you want to experience that live casino atmosphere, the Paddy Power live casino is the location for you. Last but not least, there are two separate sections which offer up ‘Scratch’ games and ‘Video Poker’. As it stands, these sections are quite minimal, with only two scratch card games being present in the form of King Kong and Rocky. Video poker options are a little bit more impressive, although still a small enough lobby. That being said, it has various possibilities, including Aces and Faces, 10 Lines Jacks or Better and Joker Poker. 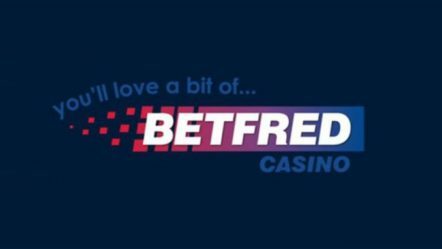 There has been a lot of upset recently over the news that the UK government is intending to slash maximum bets on fixed odds betting terminals (FOBTs). 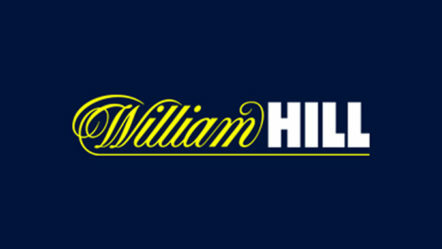 This move comes as part of the Gambling Commission’s attempts to reduce the number of problem gamblers in the country. However, Britain’s betting giants, including Paddy Power, have warned that it could mean a cut in many jobs. After the announcement of the reduction in maximum bets, Paddy Power’s shares fell dramatically on the London Stock Exchange. It is said that the government intends to reduce maximum bets on these machines from £100 to just £2 instead as a way of combatting the growing problem gambling issue. Paddy Power is also no stranger to having negative feedback about its advertisements for online gambling. This has been noticeable across all of its online products, from sports betting to casino gambling. The latest advertisement has failed to achieve any specific success, instead inciting rage in certain people who are easily offended. The company’s latest advertisement appears to depict the exploitation of African children, obviously meant to be taken lightly. However, it’s an advertisement aimed at the download of the Paddy Power app, and to many, it doesn’t provide any good reasons as to why it should be downloaded. As we said though, Paddy Power ads have been criticised for their lack of political correctness in the past. It doesn’t seem to have deterred the company from proceeding ahead with such similar offerings though.